Ankle Braces for Sports & Sprained Ankle Braces – 90 Day Return Policy! 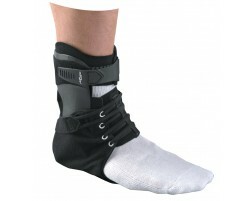 Protect your ankle from sprains and strains by wearing an ankle brace for sports. Most sports involve a lot of jumping and running which can result in a rolled ankle. 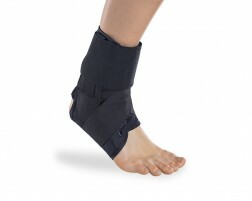 We offer a wide variety of ankle support from mild to maximum protection. Choose from different types of braces: lace-up, sleeves, stirrup or an ankle wrap. 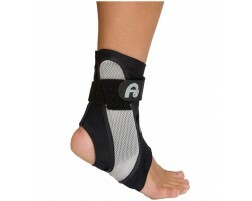 If you’ve already suffered an ankle injury, get the extra support you need as you recovery. Our products are designed with functional recovery in mind meaning you can keep moving while wearing a comfortable brace to help support your ligaments while you heal. Need help choosing? Use our Brace Advisor for assistance.